Kent Police are appealing for witnesses following a collision involving a motorcycle which resulted in the death of a 20 year old man from the Medway area. Kent Police have issued reminders to be extra vigilant about maintaining security following an increase in thefts from vehicles. A Crowdfunder page has been set up to replace a Bay Promo Team organisers push bike after it was stolen while he was working on the air show last Saturday. Police have reportedly spent the afternoon carrying out a search of waste ground off Sweechbridge Road & the Thanet Way. 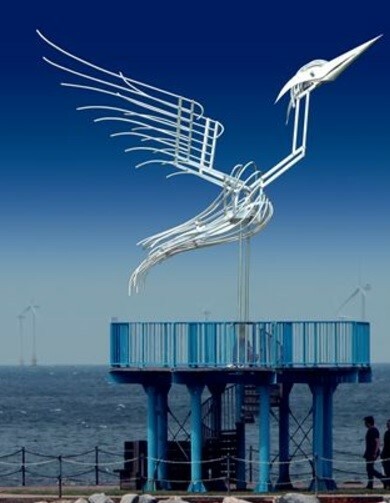 Art enthusiasts are hoping to obtain £100,000 to erect a metal sculpture of a heron at the end of Herne Bay’s harbour arm. The mechanical representation would move its wings to signify the ebbing and flowing of the tide – that movement powered by the tide itself. Commuting to work from Herne Bay by rail will be 3.6% dearer from next January. The price rise – which is settled annually – is based on the retail price index – and that has come under fire from commuter associations as it is higher than the consumer price index used for inflation indexing. 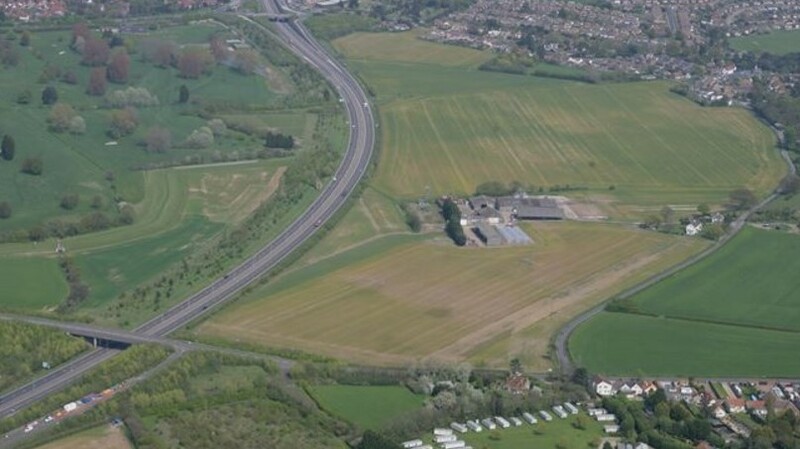 A decision on the building of 800 homes at Herne is expected before the year is out. The plans for homes at Strode Farm are being considered by the government’s planning inspector after a public enquiry following the City Council’s failure to complete the process in the allotted time. The Kent Air Ambulance made a landing on Herne Bay beach this morning (Sunday 13th August 2017) between the pier and the bandstand. It landed at around 11:15am. Early reports suggested a teenager practicing parkour suffered a wrist & possible head injury.